Bring your boat! This stunning one of a kind custom designed, craftsman built home reads like a Story Book. Private lakefront (NEW) dock in place, w/NO STEPS! 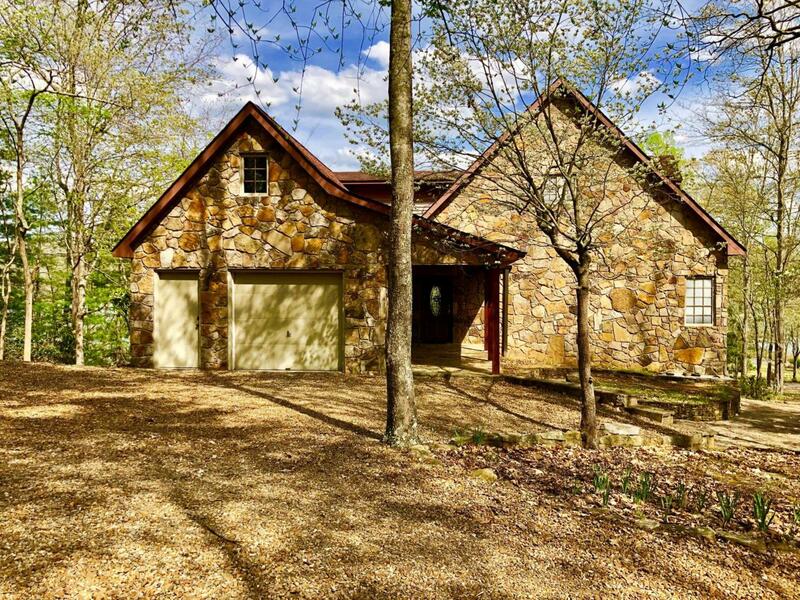 Level entry, Main Level Living, circular drive, Over 4000sqft, on an enchanted 1+ acre wooded lot(s) in Deerfield Resort. Situated on a deep water Norris Lake peninsula. One can tell the home was lovingly built & meticulously maintained. Every stone of exterior hand selected & placed. 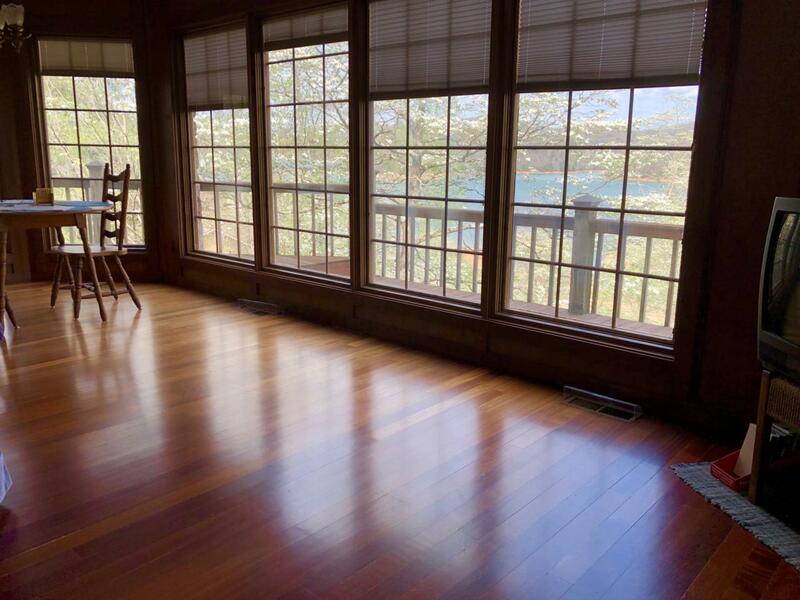 The Brazilian Cherry HW floors & natural matls thru out provide an organic warmth & comfort inside & out. (3) unique FPs & MBR suites on each floor, w/room to expand. Please note: Purchase of this home incl lakefront lot Pt. 6 (less than 200ft from the home.non-buildable) that has a current dock/dock permit on file. 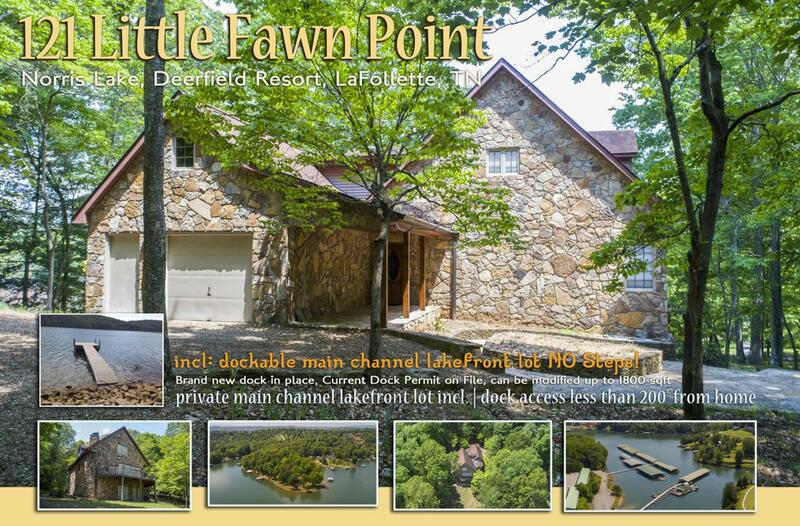 Dock can be up to 1800sqft.The private dock lot is deeded separately from home and has a dock on site. NO STEPS - Incredibly level lot! The dock lot is less than 200ft from home and you do not cross any other private property. (TVA has confirmed) The dock can be up to 1800sqft owners intend to add a concrete path.) 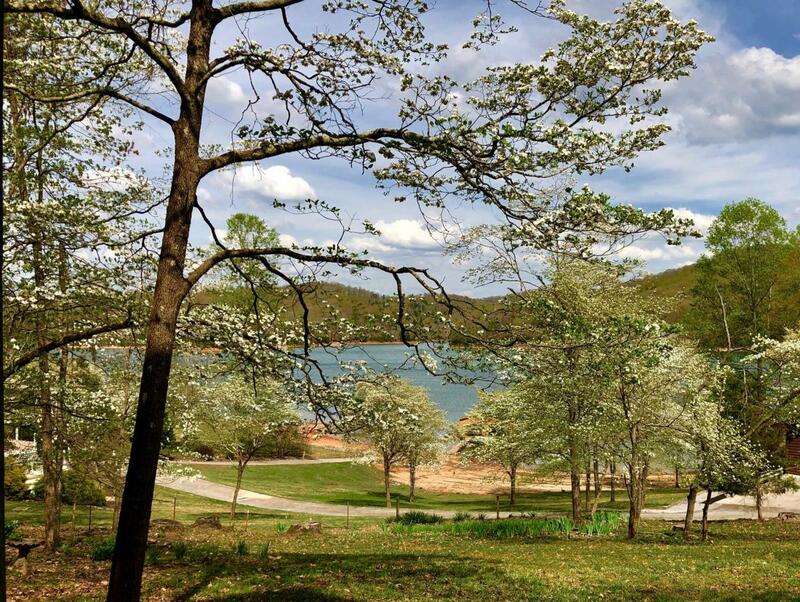 Have recently cleared trees to expand Norris Lake views.